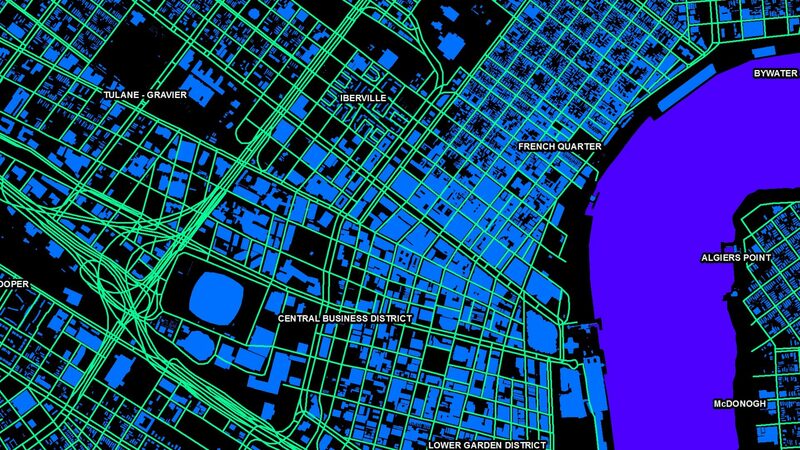 You can learn how to design great-looking maps using resources from the ESRI Mapping Center. The Mapping Center offers an abundance of presentations, tips, and good cartographic techniques that you can apply when working with ArcGIS software. Visit www.esri.com/mappingcenter for more information. Hey, thanks for covering the Chandrayyan story. just wanted to point out that the Indian Moon mission has been a great success despite the failure. 90% of the mission objectives are accomplished and ISRO is planning to release the data to the public by end of the year. Sue, nice try for pronouncing chandrayaan – it is actually correctly pronounced as cha ( as in cha-cha-cha and not sha ) , otherwise it was perfect!